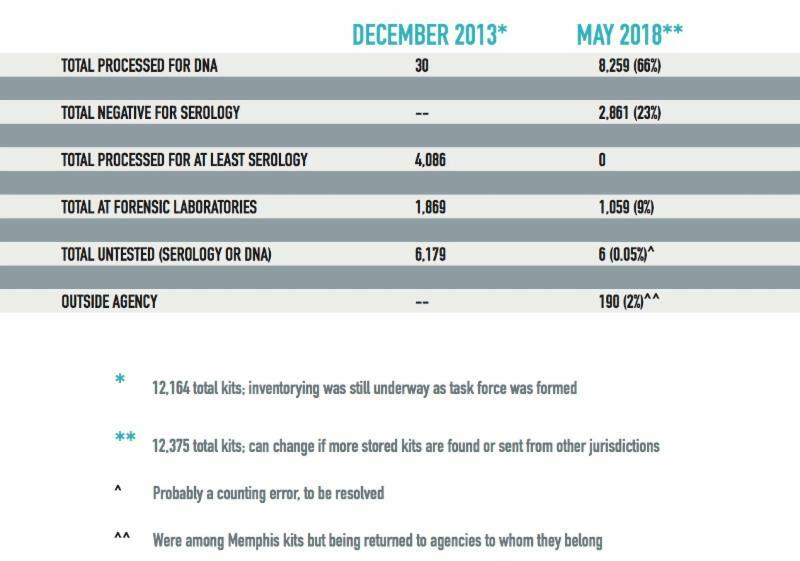 Two stories in The Commercial Appeal detailed successful testing of Memphis’s 12,375 stored sexual assault kits since a task force began work five years ago and how the Memphis Says NO MORE campaign is changing how people think and act. Read them here and here. Local women who ran and are running for office will be celebrated on July 31 at a networking gathering hosted by leading women’s organizations. 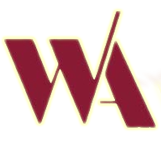 “Sizzlin’ Women 2018” will be 5:30 p.m. to 7 p.m. at Hattiloo Theater, 37 South Cooper Street, open to all. All women candidates from races this year are invited along with women who led as campaign staffers, managers, treasurers or volunteers and all who cheer their commitment and service. Hosts are the National Coalition of 100 Black Women – Memphis Chapter, the Memphis Area Women’s Council and the League of Women Voters Memphis/Shelby County, the collaborative that in November produced a non-partisan campaign training event for area women called Run Women Run. Cold beverages will be offered and the MemPops cart will be on site for sale of frozen refreshments. For more information, contact Deborah Clubb at 901-378-3866 or dclubb@memphiswomen.org. 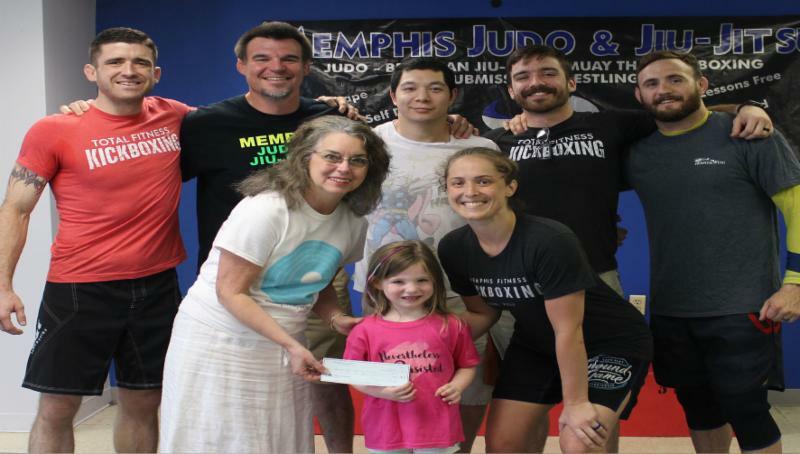 Christy Cook is a talented athlete and coach who contacted the Women’s Council as she prepared to teach a self-defense course for women earlier this spring at Memphis Judo & Jiu Jitsu. Her event was a great success with 67 women there and Memphis Says NO MORE materials for everyone. Inspired by her concern for women’s safety, David Ferguson, owner and president of the gym, donated $310 to the Women’s Council to support our outreach and prevention efforts. Watch for additional self-defense programs in the weeks ahead. The Women’s Council coordinates the Memphis Says NO MORE campaign, fosters the annual Women of Achievement awards, produces workshops and conferences on gender violence in the workplace and speaks out on behalf of women on all issues of safety, equity and justice. If you want Memphis Says NO MORE materials for your faith community or workplace, or a speaker or a workshop on how to assist employees or colleagues deal with intimate partner violence, sexual assault or workplace harassment visit our website . 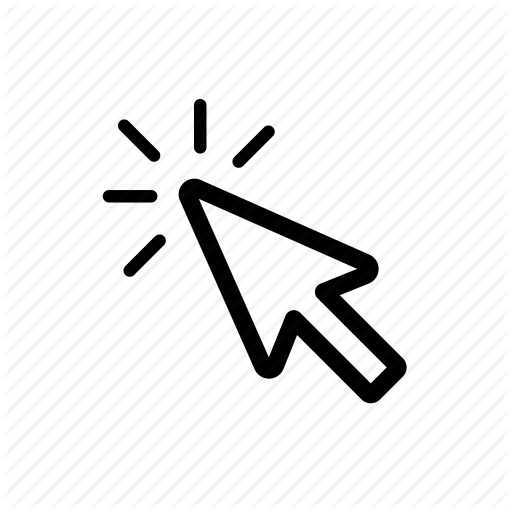 We can help with customized training or awareness sessions and materials. In July we trained the 300-person workforce at the Memphis Shelby County Airport Authority on how to "recognize, respond and refer" when intimate partner violence is experienced by colleagues or employees. Reports of domestic violence are up more than 22% the past two years among Hispanic residents of Memphis and Shelby County. To serve those victims, CasaLuz, Shelby County’s only agency dedicated to Hispanic/Latino victims of domestic violence, sexual assault and other violent crimes, announces an array of new services. Beginning with funding to serve 50 persons, CasaLuz instead served 166 its first year and has aided nearly 300 victims of domestic or sexual violence in its first two years. New services include a family attorney has been added to the group of legal advocates on staff to assist DV victims in addition to CasaLuz’s partnership with Mid-South Immigration Advocates. In addition, CasaLuz clients can now apply for an order of protection at the agency’s office with readily available language and advocacy support. CasaLuz will host a fundraising party for its second anniversary on Aug. 17, 7 pm to 1 am at Casa Leon, 5560 Shelby Oaks Drive. Tickets are $35 and include dinner, live music and dance lessons. For event information or to donate, to go info@casaluzmemphis.org . To reach CasaLuz for assistance call 901-500-8214 and schedule an appointment. The 35th celebration of local women who make change and make history will be on March 24 at the Holiday Inn University of Memphis. Seven awards will honor local women during National Women’s History Month. Nominations are being accepted. Find the nomination form here .